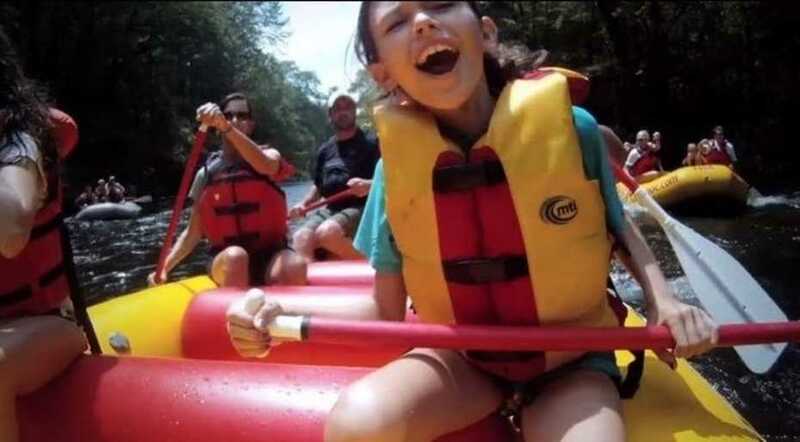 Asheville’s 8 million acres of backyard offers the perfect blend of urban adventure and outdoor exploration for an unforgettable family vacation. For a family that appreciates the natural world, the possibilities in Asheville are endless. Exploring the mountains surrounding Asheville North Carolina is an immersion in millions of years of natural history. Nowhere in North America is the biodiversity matched. Nowhere east of the Rockies are the summits higher and the gorges deeper. These timeworn mountains provide countless adventures and exploration, making this mountain paradise the perfect backdrop for an unforgettable family vacation.